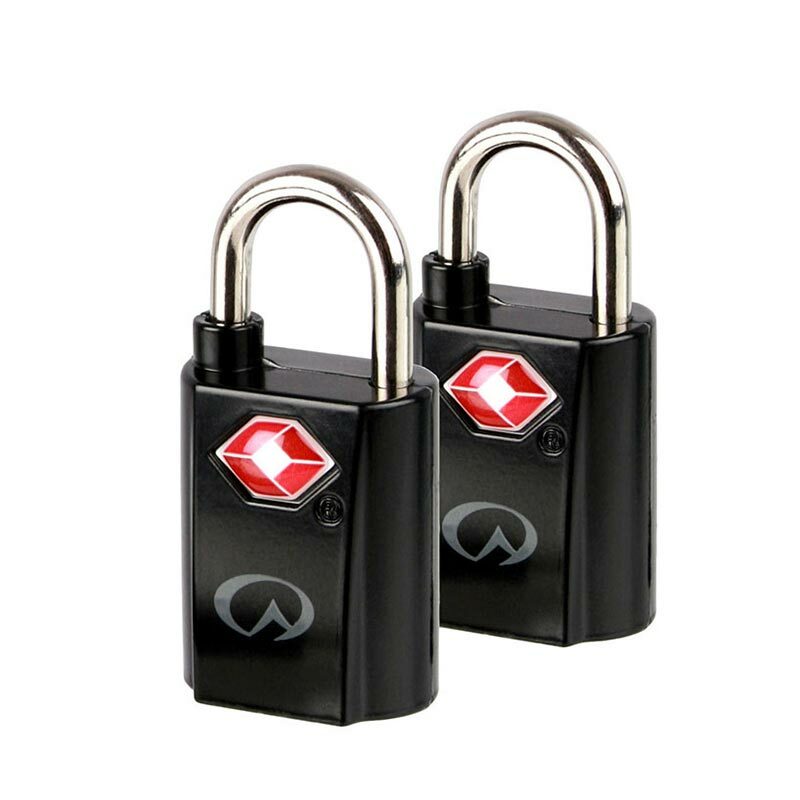 Pair of mini padlocks with keys and a TSA security fitting - ideal travel luggage locks. 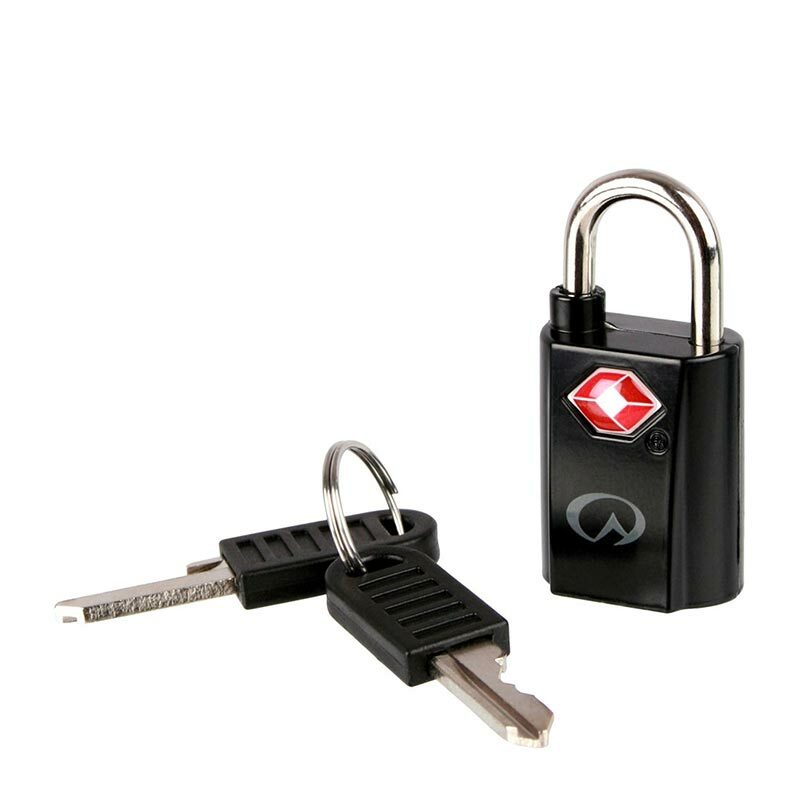 The TSA security fitting on these clever padlocks helps with time-consuming and potentially costly airport screening procedures. 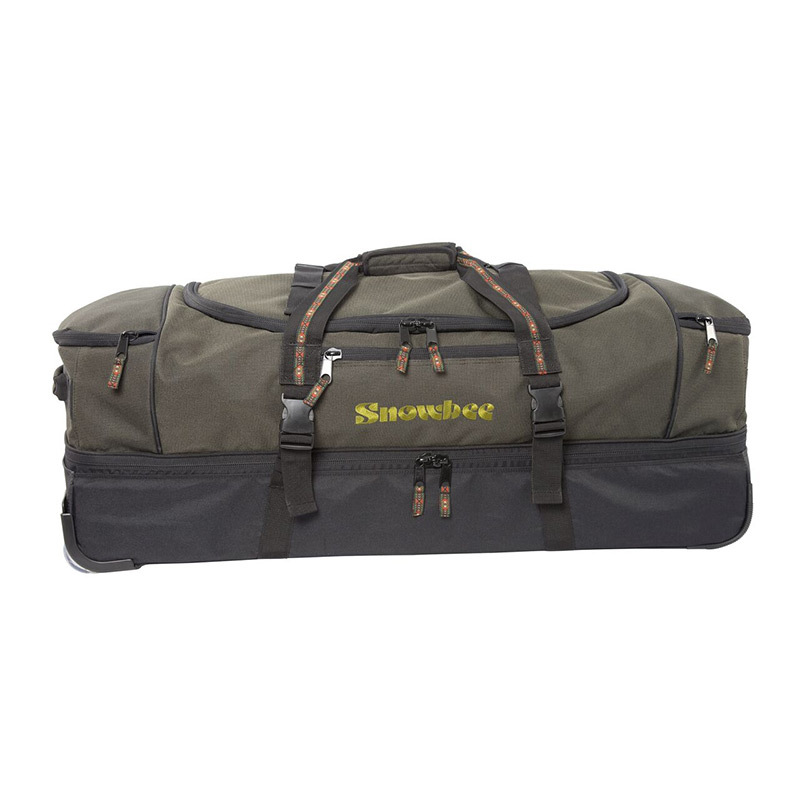 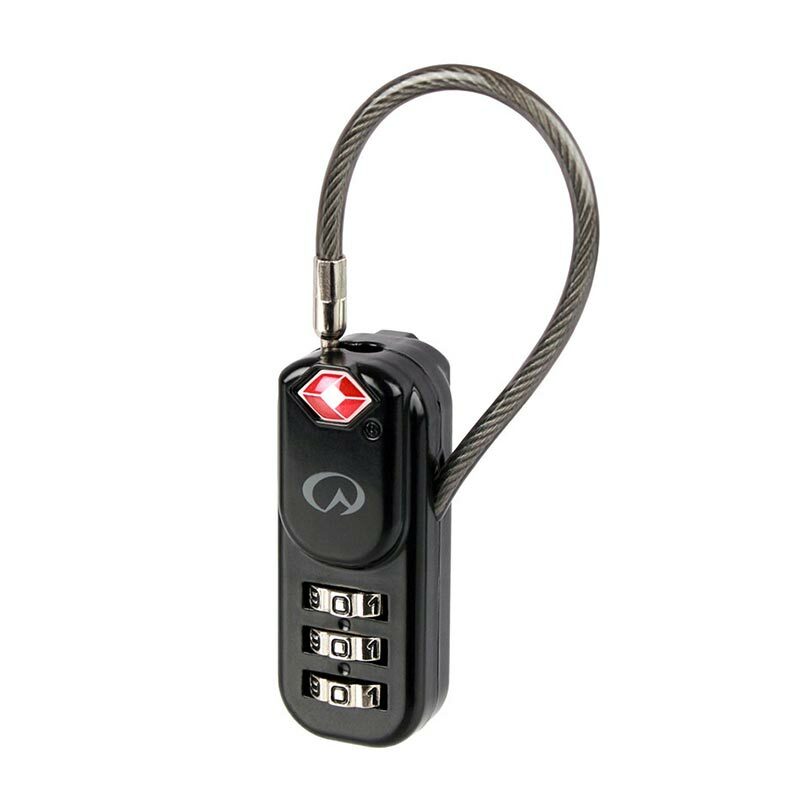 This key lock secures most luggage zips and boasts a robust zinc-alloy body with hardened shackle. 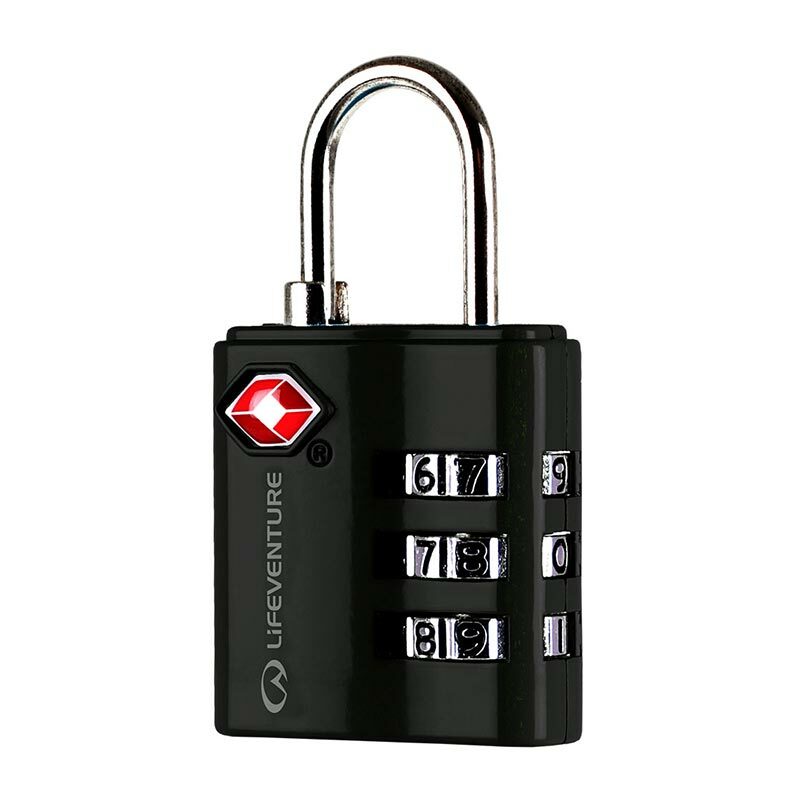 Travel Tip: This is a lock for those who remember their keys better than combinations!